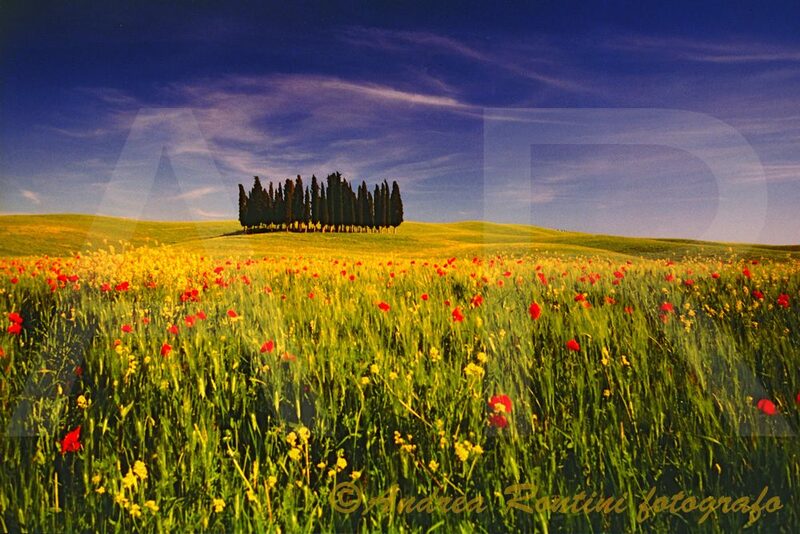 Cibachrome photograph of the Tuscan landscape. Cibachrome photograph of the Tuscan landscape. Spring of light and color in the Val d’Orcia.